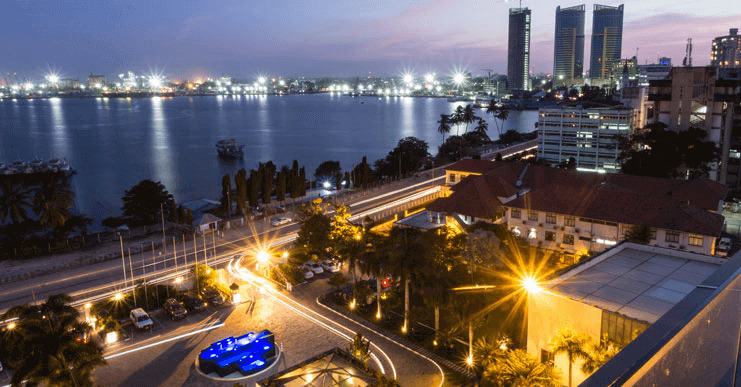 Located at the gateway to exotic destinations like the Zanzibar Islands and Mount Kilimanjaro, Dar es Salaam offers a unique seaside destination filled with diverse culture, art, music, and history. As the largest city in Tanzania, get out and discover an endless list of fun attractions from sugary white sand beaches to historic landmarks, including Oyster Bay, the Tinga Tinga Market, and the Botanical Garden - all just minutes away from our relaxing beachfront hotel. Take a day trip ferry ride to Bongoyo Island or peruse and purchase handcrafted goods at the Mwenge Handcraft Centre. Whether you are in town for leisure or business, immerse yourself the greatest cultural experiences at your fingertips. 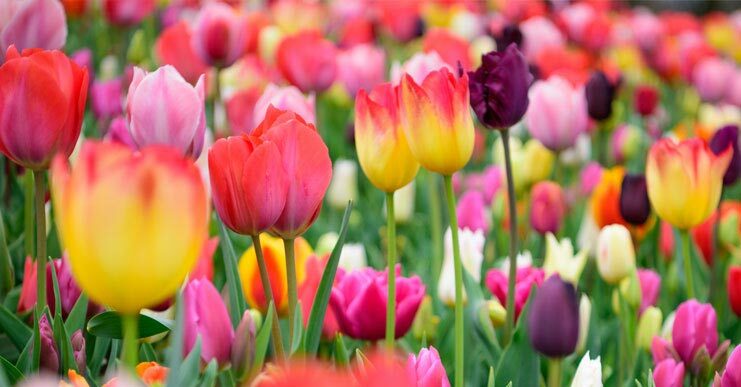 Explore this historic garden to see a diverse collection of native and exotic plants and view the local wildlife. 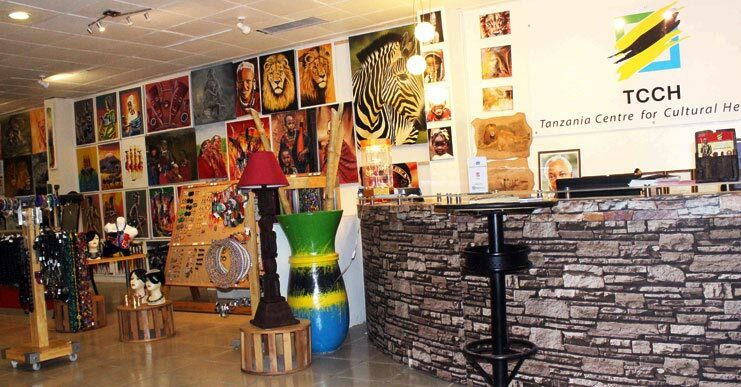 Explore and shop at this art and heritage gallery established to promote and showcase the culture of Tanzania. 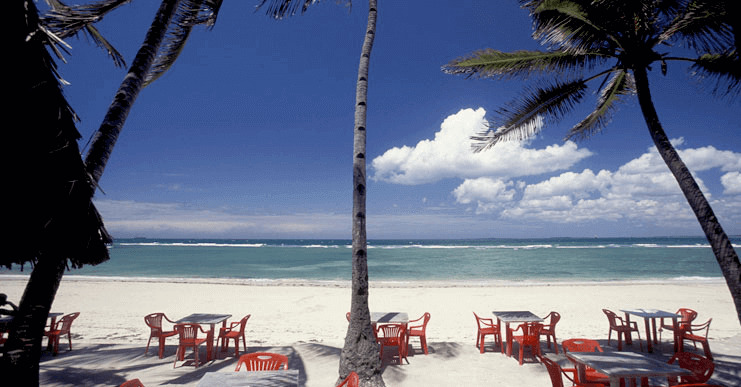 Relax on the beach, dine on fresh seafood, and see authentic Tinga Tinga artisans at work in this popular district. 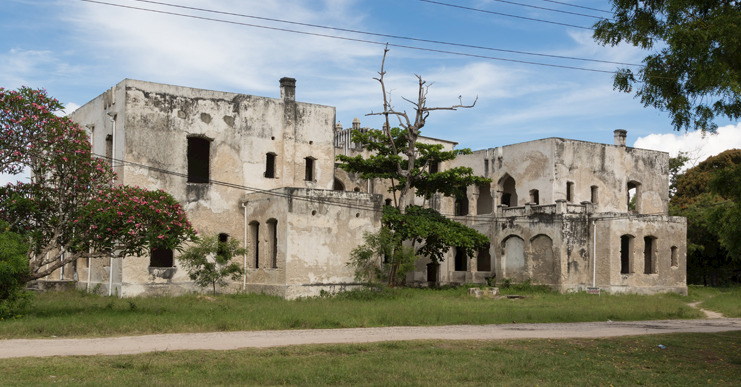 Take a guided tour to learn more about the history and demise of Tanzania's slave trade at this unique local landmark. 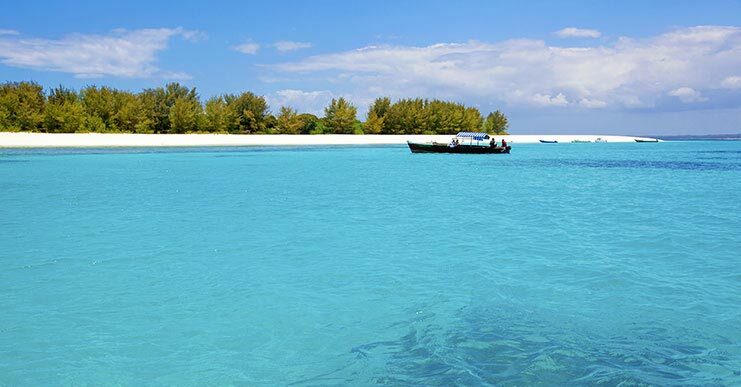 Hop aboard the ferry boat for a two-hour ride to the exotic Zanzibar Island for plenty of outdoor fun and activities. Shop for art, dine on Tanzanian cuisine, and visit historic landmarks in this bustling downtown business district. Cool off in crystal-blue waters and enjoy swimming and dining on fresh seafood at this popular day trip destination. 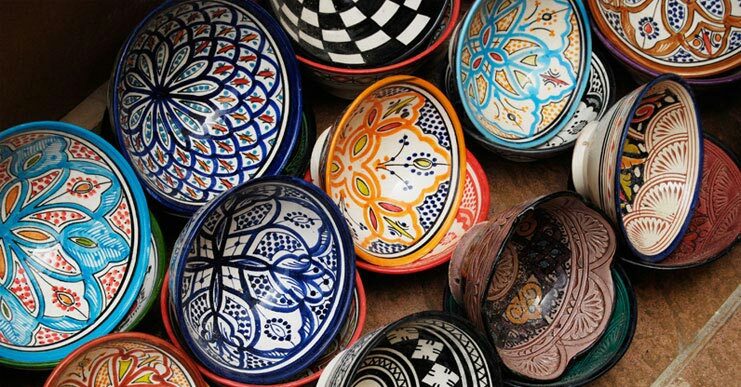 Find authentic art at this popular market that offers a fine selection of hand-made paintings, decorations and ceramics.